Thanks to members who supported the first event organised by the match committee. It was great to see a full tee sheet on a Saturday and a lively clubhouse afterwards. 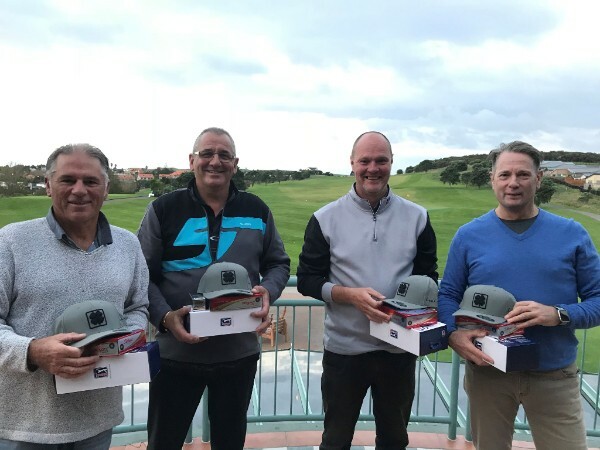 1st - Andrew Bostock, Nick Lister, Chris Innes & Roger Sumich. Jenna, Our Trainee Professional has been doing some fabulous work getting more ladies interested in playing golf. 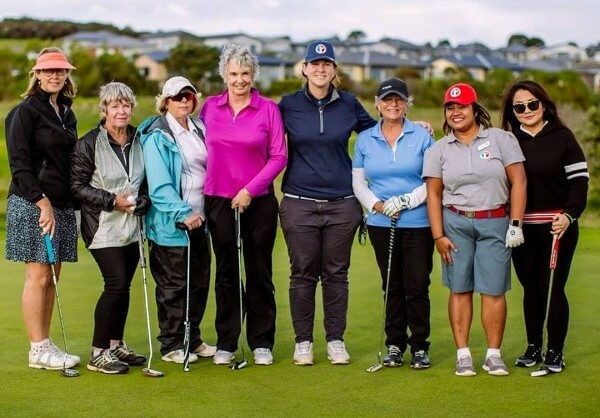 Over the weekend she held a ladies clinic running through the basics of golf with 'chicks who golf'. This weekend she has a Ladies Course Management Session, to learn how to drop those extra shots that keep messing up your scorecard. She still has a few spots available if you know someone that may be interested.